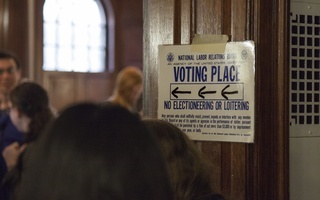 While many students eagerly viewed the 2018 midterm elections at campus watch parties last Tuesday, some undergraduates never got the opportunity to vote at all — their absentee ballots failed to arrive in the mail and, in the election's aftermath, they continue to search for answers. Emily Zhao ’19 said she requested her ballot on Oct. 25 and that the election commission in St. Louis, Mo., her home city, had mailed her ballot on Oct. 29 — but days after the election, the ballot still had not arrived. “The election commission in St. Louis said it should have been delivered when I called them,” she said. Saim Raza ’18-19, a Cabot House resident like Zhao, did not receive his ballot from his home state of Michigan until the day after the election. He confirmed that the ballot was sent by his home post office over a week before Nov. 6. Both Manav J. Khandelwal ’19 and Ryen A. Diaz ’21 also did not receive their ballots. “I sent in my request for an absentee ballot for Pennsylvania’s 2nd district three weeks before the election but never received my ballot,” Khandelwal wrote in an email. 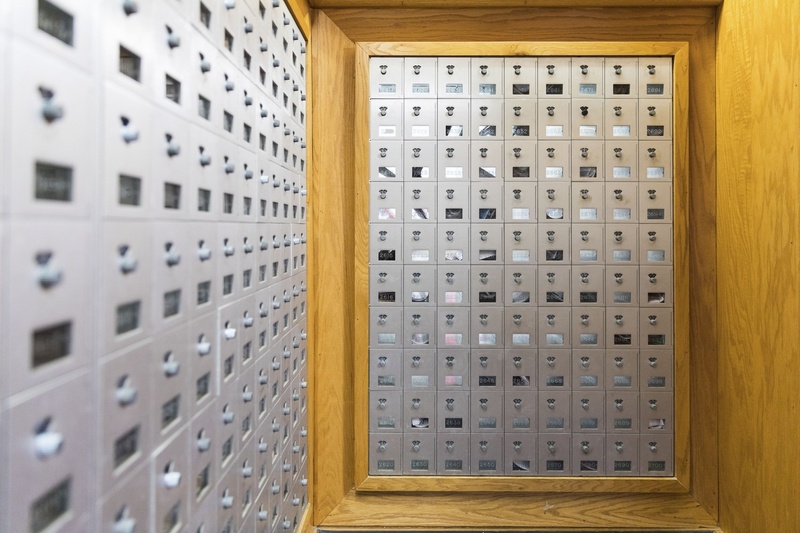 Michael D. Conner, a spokesperson for Harvard University Mail Services, wrote in an emailed statement that HUMS distributes mail on the same day it is received. Zhao and Raza each said they were not completely sure what happened to their ballots. “I have other friends that experienced very slow absentee ballot delivery,” Zhao said. Theodore “Teddy” N. Landis ’20, co-founder of the Harvard Votes Challenge, said he was disappointed to hear about the difficulties his peers faced getting their ballots. “I hope that impacted folks will reach out to the National Voter Protection Hotline or to their local election board to find out why their ballot came late and if there’s anything they can do to resolve the situation,” he wrote in an email. Although Zhao said she was disappointed, she said she was also looking toward possible solutions.